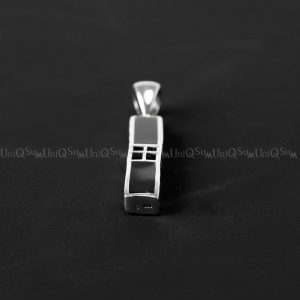 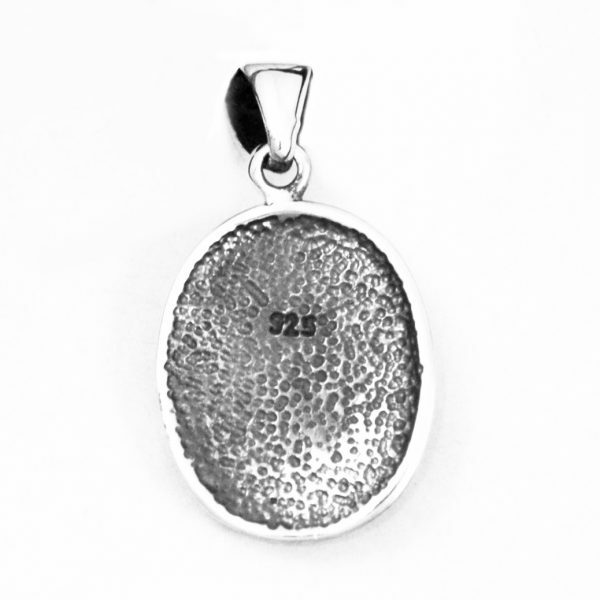 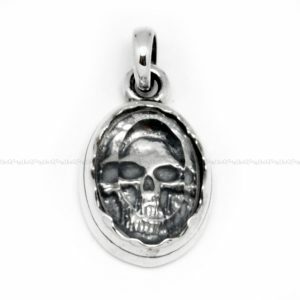 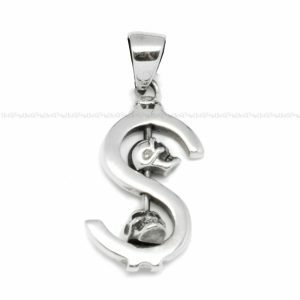 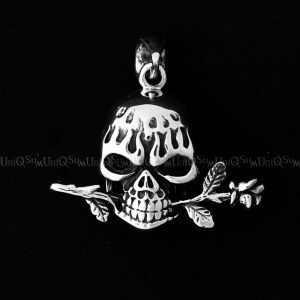 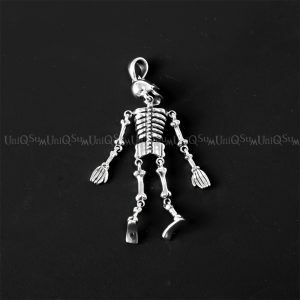 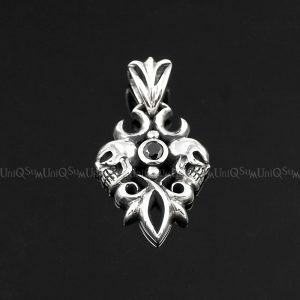 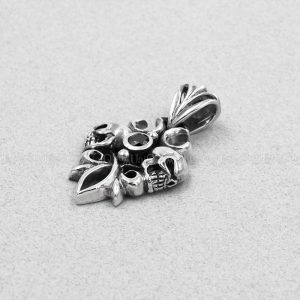 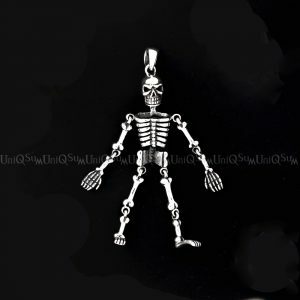 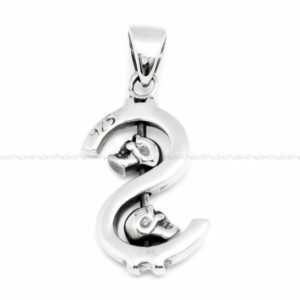 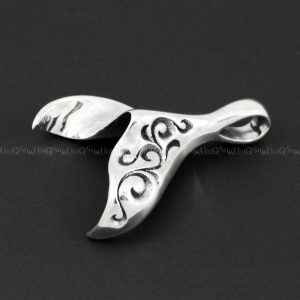 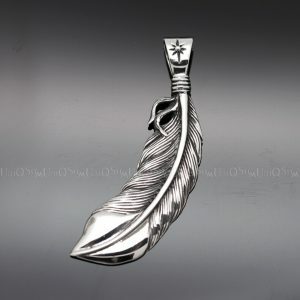 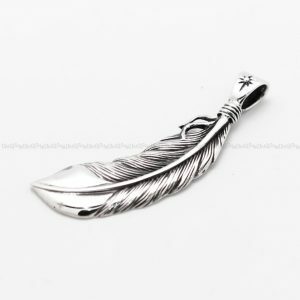 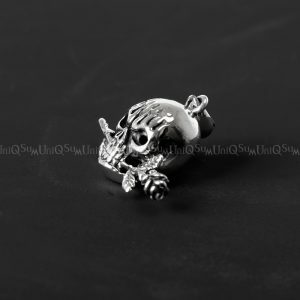 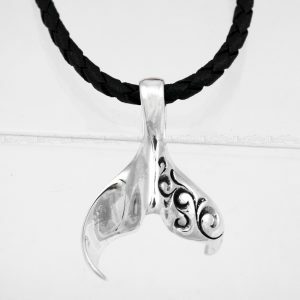 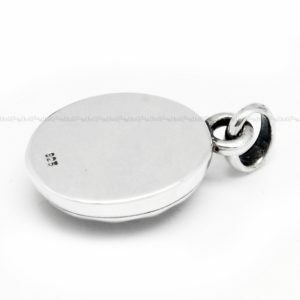 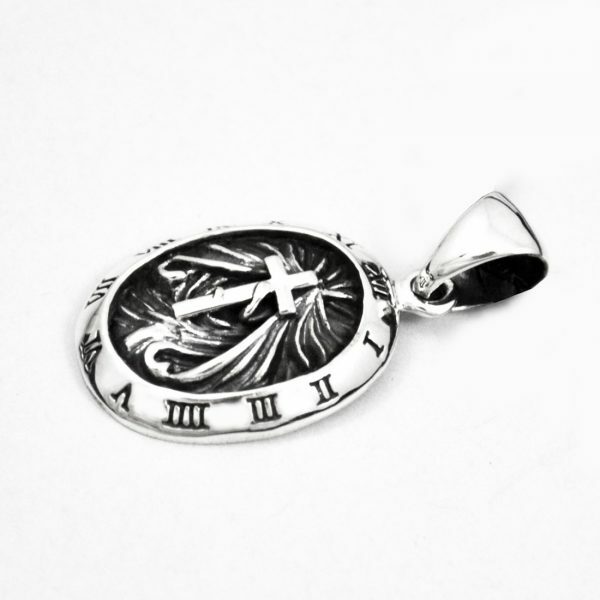 925 Sterling Silver Cross Pendant Medal, Update your 925 sterling silver jewelry collection. Cross is caught in a maelstrom of Time changes . 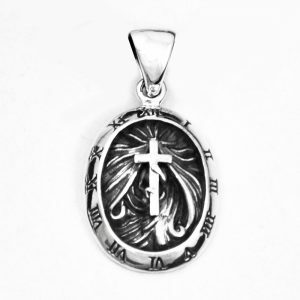 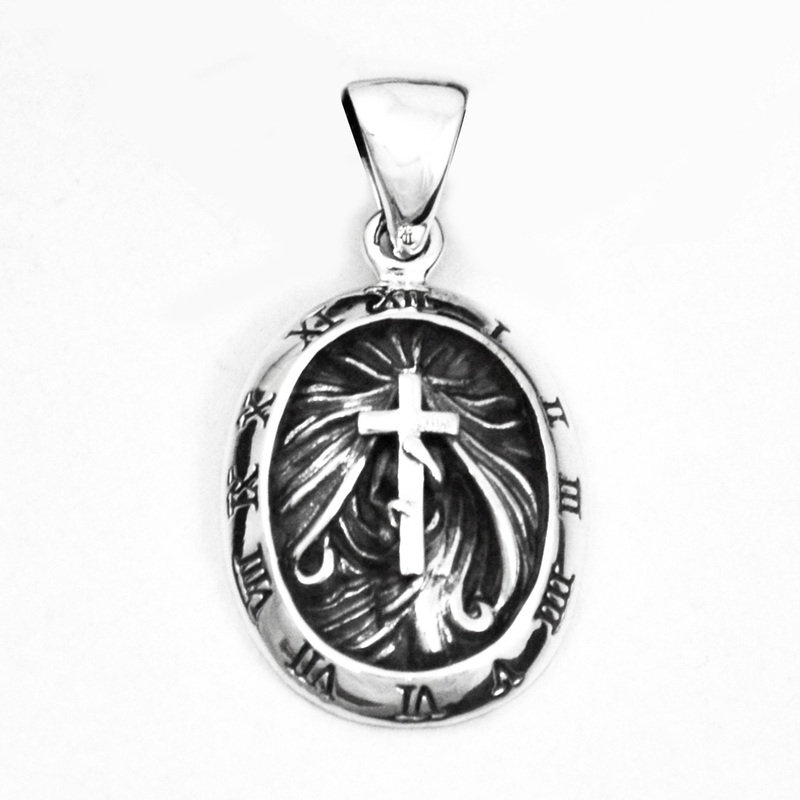 Clock with Ancient Number intaglio carving versus Cross in whirlpool embossed carving designs, solid connection structure, and most important, loads of silver, means you won’t find better value anywhere.